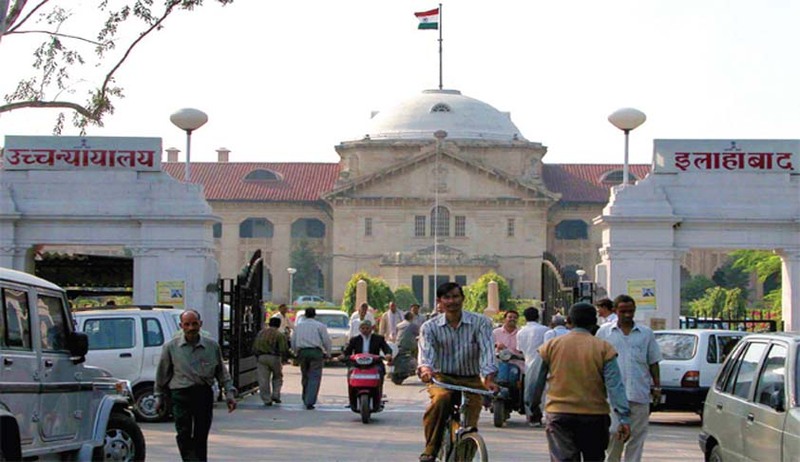 The Allahabad High Court has held that non-payment of pension constitutes a continuing wrong, and delay and laches or limitation will not thwart the claim. Division Bench comprising of Chief Justice Dhananjaya Yeshwant Chandrachud and Justice Yashwant Varma set aside the order of Single Bench which had dismissed the Writ petition on the ground of latches. In this case, the petitioner had sought the release of family pension in favour of his mother (who is no more) between 7 May 1980 and 8 May 2015 together with Interest. Single Judge dismissed the writ petition on the ground that it was barred by laches since, during her lifetime, the petitioner’s mother had not made any claim nor had she approached the Court for relief. The Single Judge held that after her death, the petitioner is claiming pension after 35 years of the death of his father. The Court referring to Union of India Vs Tarsem Singh said that, in cases of continuing or successive wrongs, delay and laches or limitation will not thwart the claim so long as the claim does not disturb rights of third parties which may have come to be created in the meantime. The Court also referred to recent decision of the Apex Court in Asger Ibrahim Amin Vs. Life Insurance Corporation of India. The Bench set aside the order of dismissal by Single Bench and has restored it to the file of Single Judge for fresh disposal.